Earth Day Omaha 2017 is April 22nd at Elmwood Park. 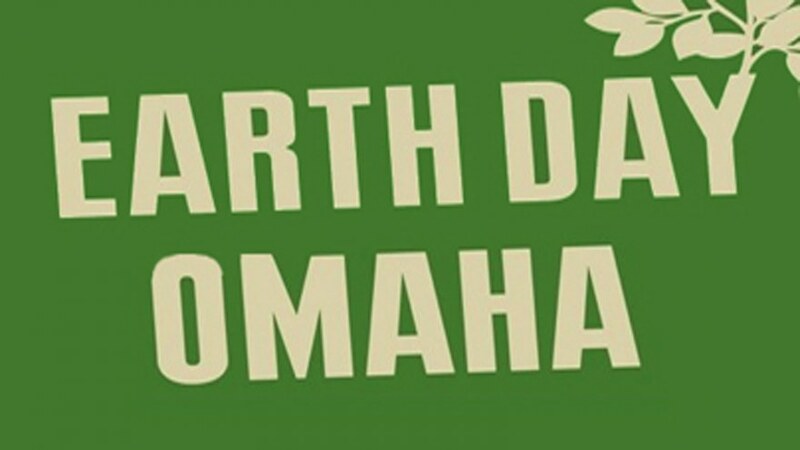 Come Join Omaha Organics at our Earth Day booth. The free event features exhibit booths, children’s activities, demonstrations and short speaker sessions, plus live music from top local bands and food from area vendors. All activities are designed to educate and inspire attendees to live green and healthy at home and at work. Founded by U.S. Senator Gaylord Nelson, the first Earth Day was celebrated on April 22, 1970, marking the birth of the modern environmental movement. Senator Nelson recruited a national staff to promote Earth Day events across the United States. Nelson seized an opportunity to channel the energy of the anti-war protest movement, and capitalize on the emerging consciousness towards environmental concerns to force environmental protection into the national political agenda. Twenty million Americans across the country participated in the very first Earth Day, demonstrating for a healthy, sustainable environment in massive coast-to-coast events. The events were unique in that they brought together Republicans and Democrats, wealthy and poor, city and farm, business owners and laborers in a common cause. Earth Day led to creation of the United States Environmental Protection Agency, and the passage of the Clean Air Act, Clean Water Act, and the Endangered Species Act. class="post-template-default single single-post postid-292 single-format-standard samba_theme samba_left_nav samba_left_align samba_responsive wpb-js-composer js-comp-ver-5.0 vc_responsive"